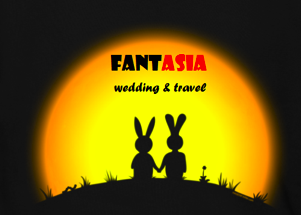 Wedding Planner Thailand - with Thai traditional ceremony! We organize honeymoons and weddings Northern Thailand with Thai traditional ceremony. Your honeymoon will be unforgettable !! Staff dressed in traditional Thai Lanna. Thai Lanna Parade and Thai Lanna Dance. Fresh flower garlands for the Bride and Groom. Arrangement of wedding vows and ring exchange ceremony. Thai Lanna Dance and Thai Lanna Music Group background playing during ceremony. Marriage certificate from our company. Dinner for Bride & Groom. 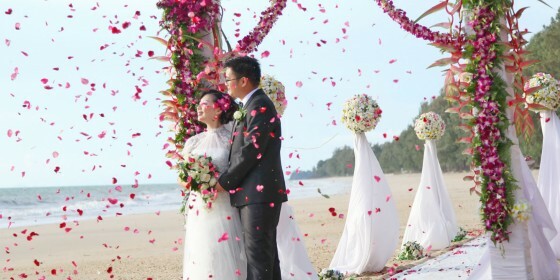 TAGS: beach wedding in thailand, Wedding Planner Thailand.